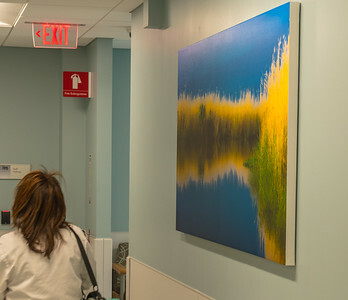 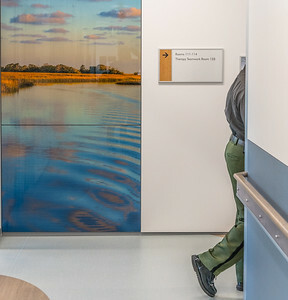 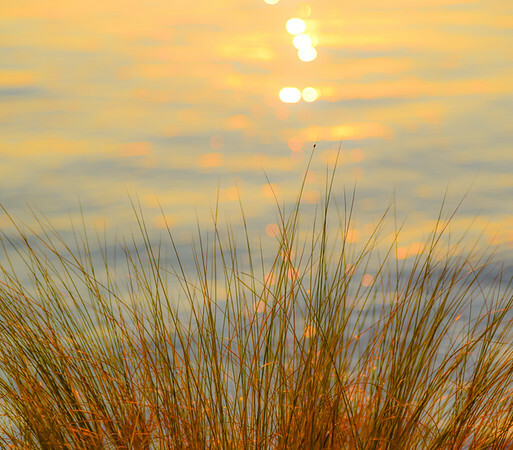 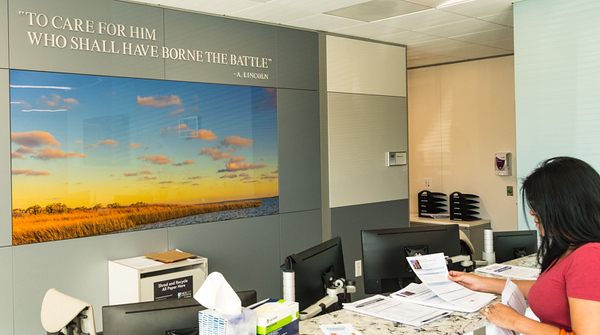 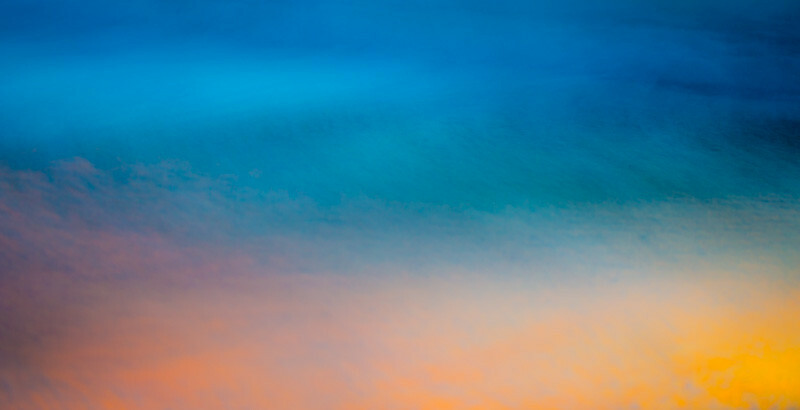 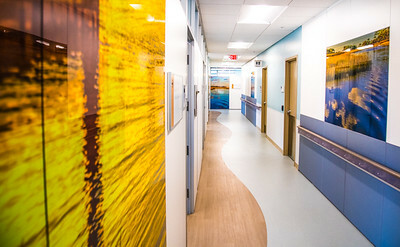 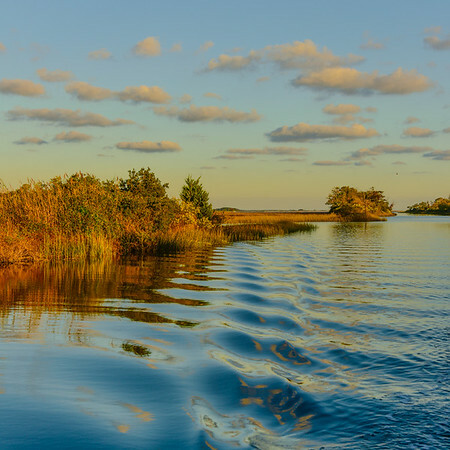 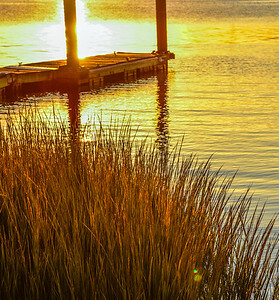 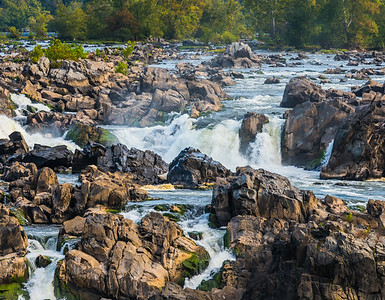 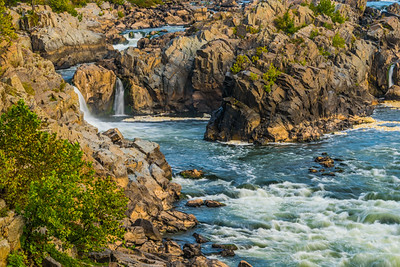 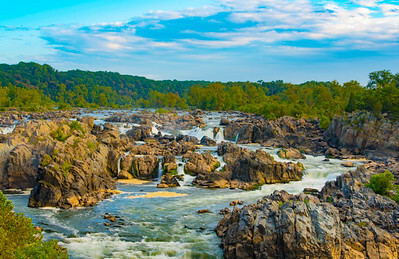 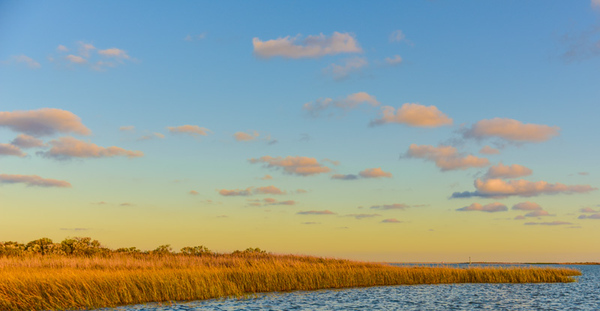 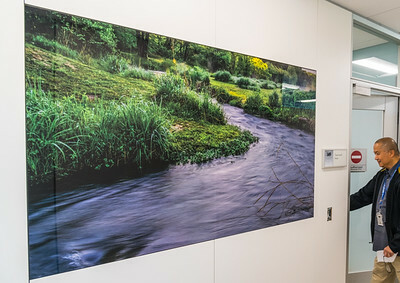 I recently set my camera sights on the Potomac River and Chesapeake Bay region with the intent of capturing the natural beauty that surrounds the newly constructed Veterans Administration Montgomery County Community Based Outpatient Clinic (CBOC). 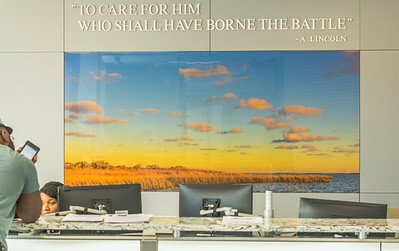 Designed by Bates Architects, the new VA CBOC demonstrates the VA's commitment to providing quality care closer to where Veterans live and work. 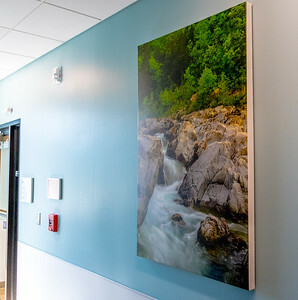 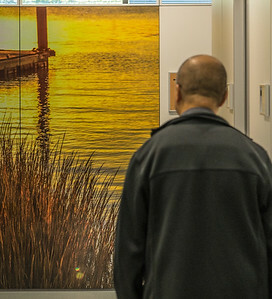 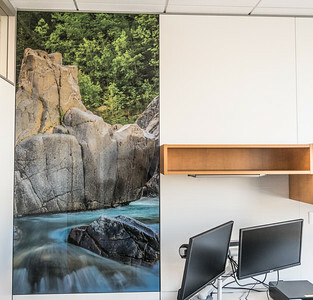 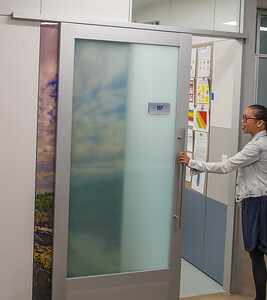 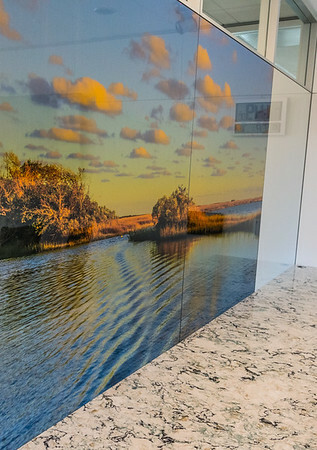 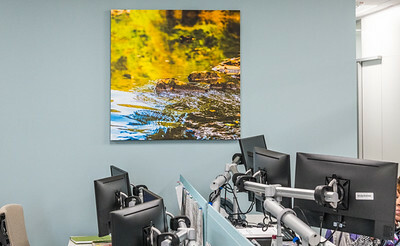 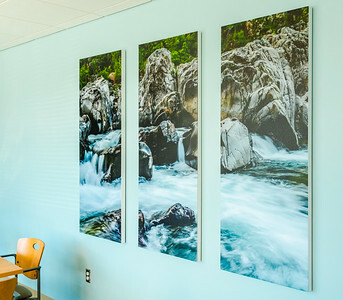 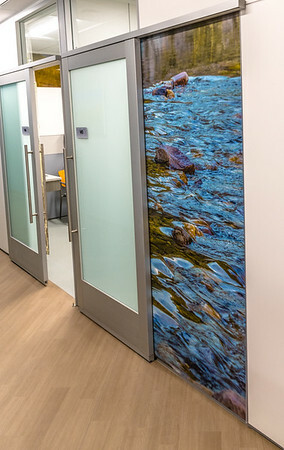 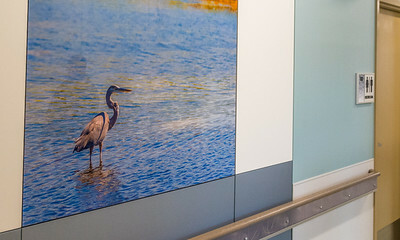 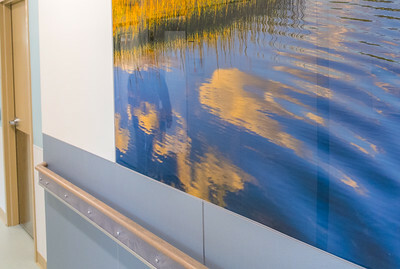 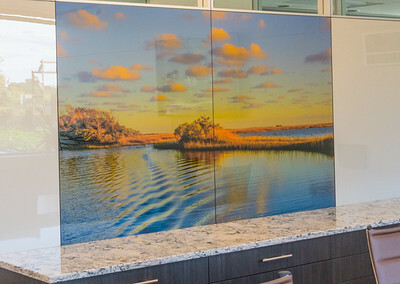 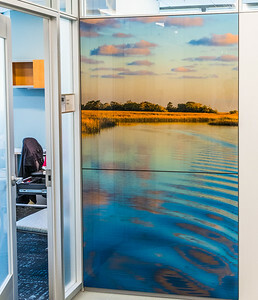 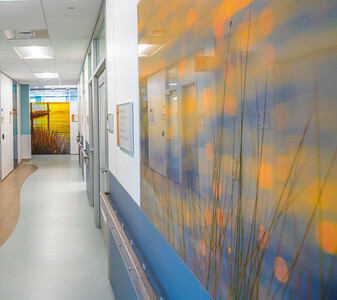 Over 50 images of natural landscapes from in and around the Montgomery Country area where printed and installed utilizing DIRTT's advanced Willowglass tiles.